Welcome to CENTURY 21 Gold! CENTURY 21 Gold is your best source for Real Estate in Orange County, Riverside County, San Bernardino County and Los Angeles County. Our dedicated agents can help you buy or sell a home in Corona, Norco, Fontana, Riverside, Lake Elsinore, and many other cities. Today's economy is definitely tough - people are losing their homes to foreclosure, or are struggling to hang onto their American dream. In the midst of all the economic turmoil there are still consumers who have the purchasing poes that are on the market, and you can also view our Featured Listings and Rentals. 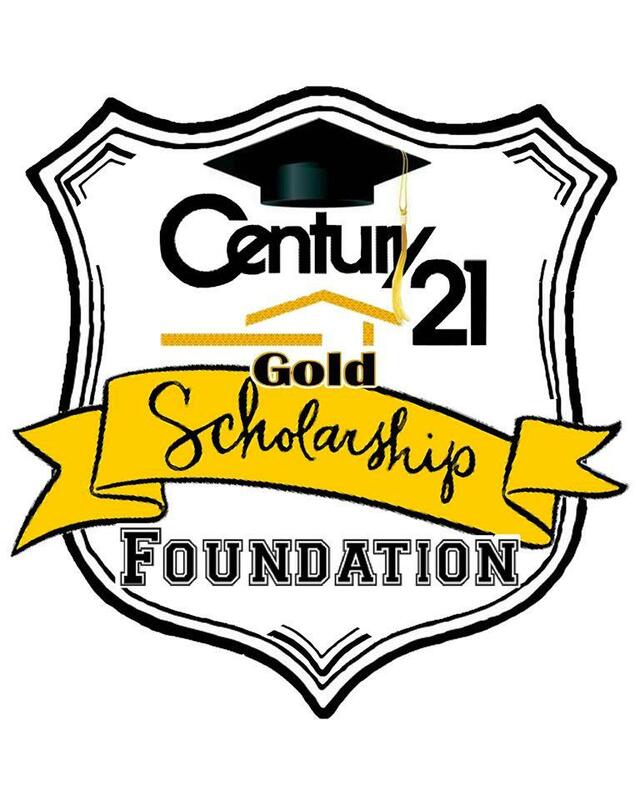 Take a few moments to read our Blog, visit our Facebook page CENTURY 21 Gold and follow us on twitter cent21gold. If you are in a position to purchase a home, our agents can help find the perfect home for you. There are many foreclosures on the market at great prices, but you need a qualified REALTOR® that has experience working with these special types of transactions. Our agents will help you find your perfect home and will stay guide you step by step during the entire process. 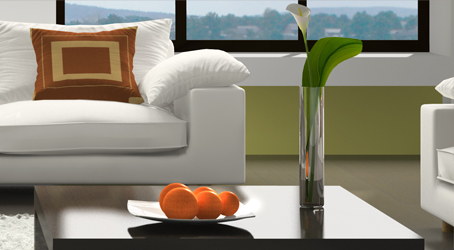 With the help of our agents you will be sitting in the living room of your "Home Sweet Home" before you know it! If you're struggling to hold onto your home and are finding that you just can't hang on anymore, let one of our agents work with you and your lender to negotiate the sale of your property without having to go through the emotional heartache of foreclosure. We are here to help in anyway we can, so call our office today!